There are lots of claims about innovative retirement solutions. In this episode, we asked to David Moore to share with us some examples of the truly innovative and flexible approaches they’ve set up for their clients. 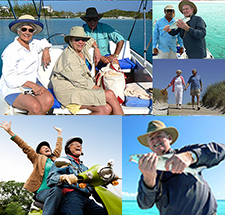 Today we’re talking with David Moore, cofounder of IRA Advantage, a firm that specializes in truly self-directed retirement accounts. David, What Innovative Retirement Solutions Has IRA Advantage Arranged? David Moore: Well, that’s a great question and one that we’re actually proud of. The bottom line is there’s lots of opportunities out there that people are just simply not aware of, and it takes a little bit of time to understand what an investor actually wants to do and can do. So we had a couple that came to us several years ago, and money’s hard to come by during the crash, so they came in. Their first request was they wanted self-directed retirement account, IRAs for him and her to go buy a mobile home RV park, and as we were getting through the process and listening to what they were really wanting to do, they mentioned that not only did they want to make this investment, but they actually wanted to manage the property, which would be a prohibitive transaction for a self-directed IRA or so a 401K plan. 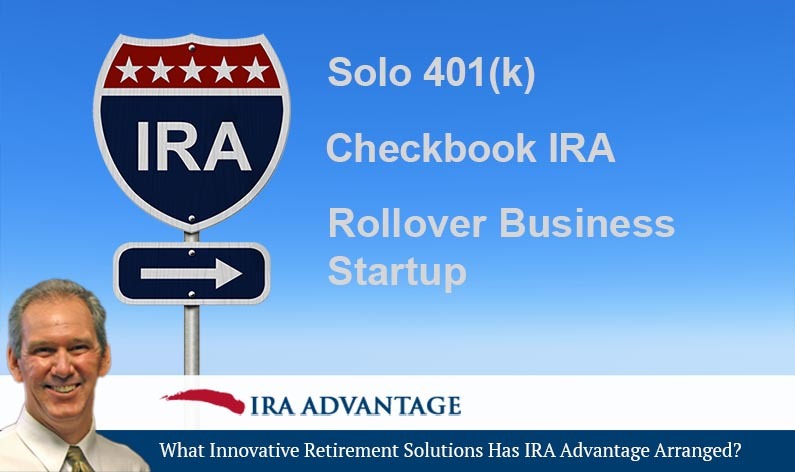 But what they ended up doing is we gave them to opportunity to look into what’s called a Rollover Business Startup, so in that scenario, we took each of their respective IRAs, rolled them into a new 401K plan, put a new C corporation together. The plan bought the corporation. The corporation bought the park. And the husband and wife not only got an investment, they got a job and a place to live as well, so it’s really important to ask questions. People don’t want to call. They don’t want to do anything other than hide behind email or text these days, and it’s really important to pick up the phone, call, because there’s many, many opportunities out there if you simply take the time to investigate what is possible. David Moore: Well, there are, and you’re talking about a situation that retirement accounts were started in the mid ’70s, and there’s not a lot of case law out there. Most restrictions are based upon the custodian with IRAs or the plan document for 401K plans. It’s typically not the law that’s going to dictate what is possible, but it’s the plan or the custodian, so people need to understand that and ask those important questions. The only dumb question’s the one that is not asked. Not every firm is the same. At IRA Advantage, we pride ourselves on experience and flexibility; we’ve done it all and seen it all, we put that expertise to work for every client.